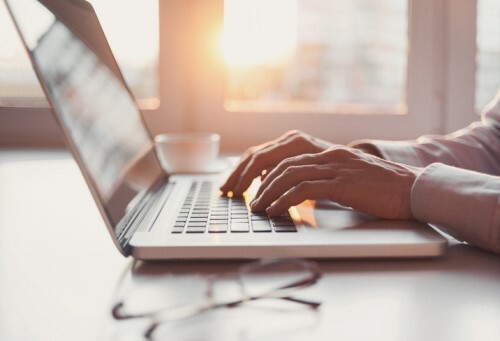 The NSW CTP scheme regulator has upgraded its next-generation online consumer portal, Green Slip Check, with Duck Creek’s OnDemand Rating solution. Green Slip Check was launched by the State Insurance Regulatory Authority (SIRA) to drive competition in the CTP market by providing policy buyers real-time access to quote comparisons from multiple insurers, making it easier for them to switch insurers if they find a better deal. Duck Creek’s Rating OnDemand software, hosted in the Microsoft Azure cloud, allows SIRA to validate changes to pricing and coverage options provided to consumers by the state’s major insurers and reject those not within price-setting rules. The Duck Creek technology offers pricing comparisons at up to 10,000 quotes per hour, provides context-specific text and guidance for each user, and calculates the exact amount that each insured would save with a new policy.